Hope you enjoy our video! Merry Christmas. 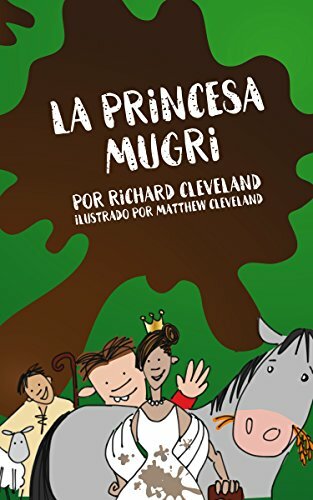 How I came up with the idea of the ‘Mucky Princess’? Hi all our ‘Mucky’ readers and listeners. 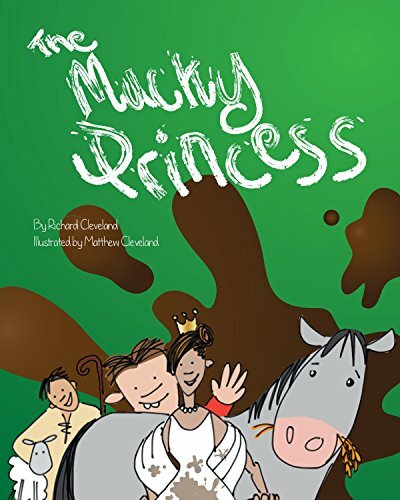 I have had a lot of people asking me how I came up with the idea of the ‘Mucky Princess’? Over the last few years I have been writing stories for my grandchildren as Christmas and Birthday presents. These particular stories were written for my granddaughter, Sophie, as a birthday present. I noticed how she and many other girls often dressed in very pretty clothes, but this did not stop them playing with friends and quickly making their clothes quite ‘mucky’. From this grew the idea of the Mucky Princess and how, in our culture at least, the idea of female prettiness and the desire for ‘adventure can often clash. The fairy story is the best example of the fragile and beautiful princess being rescued by the handsome prince, but what if it were the other way round, after all didn’t Beauty rescue the Beast and how many frogs have been transformed by a princess’s kiss? So out of this the Princess was born, both pretty and mucky, caring and strong, modest and clever. All these things wrapped up in a traditional, but entertaining story with a modern twist. I hope you enjoy reading the stories as much as I enjoyed writing them and Matthew, my son, enjoyed illustrating them. And…..please don’t hesitate to contact us with your questions, ideas and drawings. Hear from you soon! The Lipstick of Truth and The Rouge of Revenge ebooks are now available on iTunes and Amazon. 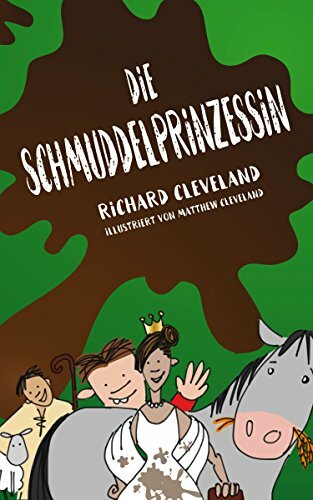 The Mucky Princess will soon be available to download as audio files! Thanks to the assistance of our wonderful narrator, Rebecca Courtney, and a lot of time editing, we are nearing completion of all three books as audio recordings. Rebecca is a professional voice over with her own voice studio. She has degree in performing arts and has many years professional experience in the business including working for CBeebies. We must also give thanks to the very talented (and patient) musician Jonathan Graham who created our fun theme music. All the audiobooks will be available through Audible and iTunes.